The composer's quiet Suffolk childhood is shaken up. His life changes completely when his mother speaks up for women’s rights and faces the consequences. 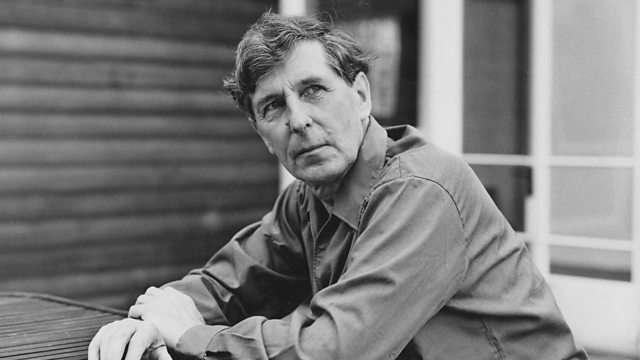 The first episode begins with Tippett’s childhood. The composer was born into the decade before the First World War, his early years spent in the peace and tranquillity of a Suffolk village. But the British Empire was fading, and the culture and philosophy of Victorian Britain were fast being abandoned in a rush of change and social unrest.